I’m Greg, your chocolate expert, blogger and chef. I’ve created a bunch of delicious recipes using only fine ingredients, all vegan, sugar and gluten-free. Sounds amazing, right? You’ll have to taste them for yourself and discover whether they really are as good as I say! I`m engineer by education, manager and chef by profession and chocolate expert by choice. I put all my engineering knowledge, managing experience and passion into creating the best chocolates for YOU. The chocolates are made from rare Criollo Cacao and Criollo Cacao Butter from Peru with natural sweeteners such as date syrup and agave nectar. All of my chocolates are entirely hand-made and I take pride in the fact that whilst no two chocolates look the same, you can be safely assured that all the ingredients are organically sourced and entirely natural. Not to mention a little bonus, the boxes are hand-painted by me! NEW 50 SEATER RESTAURANT NOW OPEN!!! Pure Vegetarian Indian Sweet Centre, Take-away and Restaurant. We are a pure vegetarian Indian Sweet Centre, Take-away and Restaurant situated in the core Asian centre of Bristol : Easton (0.5 miles from city centre). We specialise in Indian Sweets and also provide catering for small-medium parties, events etc. 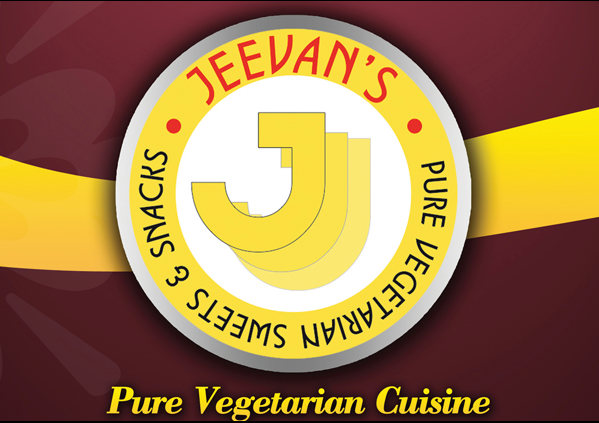 Open Since 2011, Jeevan Sweet’s is a family-run business that delivers the finest Indian Sweets (Mithai) prepared freshly on site as well as mouth-watering, authentic wholesome Indian Cusine (both takeaway and dine-in). Recently we have expanded our seating area by popular demand. Diners, Fast Food, Indian/Pakistani, Vegan and Vegetarian, Walk-ins welcome, Good for children, Takeaway, Catering, Table service and Outdoor seating. I started in Bristol in 2014 exploring and enjoying again my childhood love of roses. 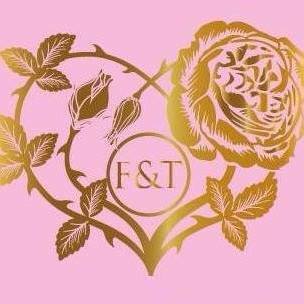 Using my passion I combine roses with some of my favourite things, chocolate, tea and gorgeous English summer fruits. 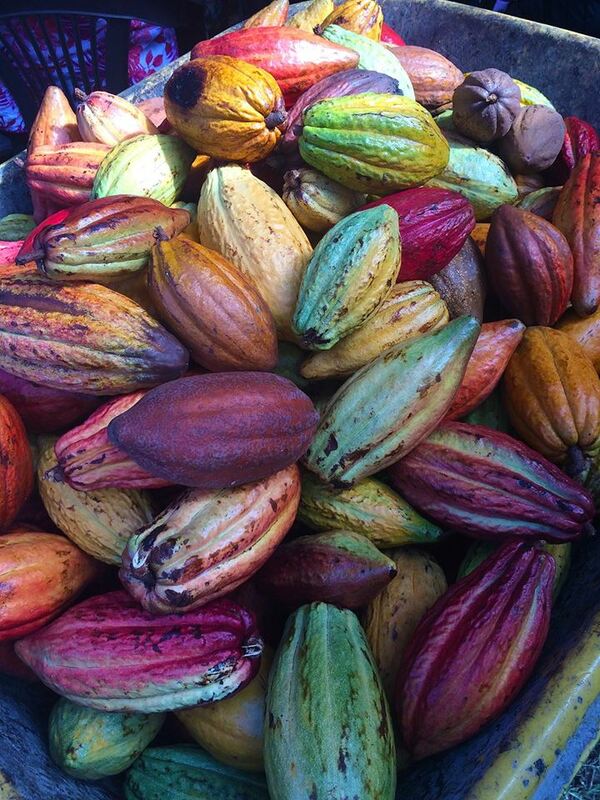 Ecuador with its equatorial climate and fertile soils produces some of the finest cocoa beans in the world. I use Ecuadorian beans only and so describe my chocolate as ‘Single Origin’ and combine it with the finest organic Persian Rose Oil which is literally worth its weight in Gold. I blend aromatic teas with organic English roses, and adore the delicate scents. Delectable English strawberries and raspberries which I love are blended with highly fragrant rose petals in my preserves. Yes everything is vegan as am I. My philosophy is to make delicious things but not shout about the vegan aspect so non vegans won’t even notice that the dairy is missing. Organic, single-origin, unroasted raw cacao with superfoods. FREE FROM refined sugars, dairy, gluten and soy. Adam’s Fresh Chocolate is packed full of tasty superfoods making it rich in micronutrients. Post fermentation, our chocolate is cold-pressed and never heated above 42 degrees C, ensuring none of the nutritional benefits of our ancient strain, Theobroma Criollo, are lost during the process. You get all the goodness with every bite. 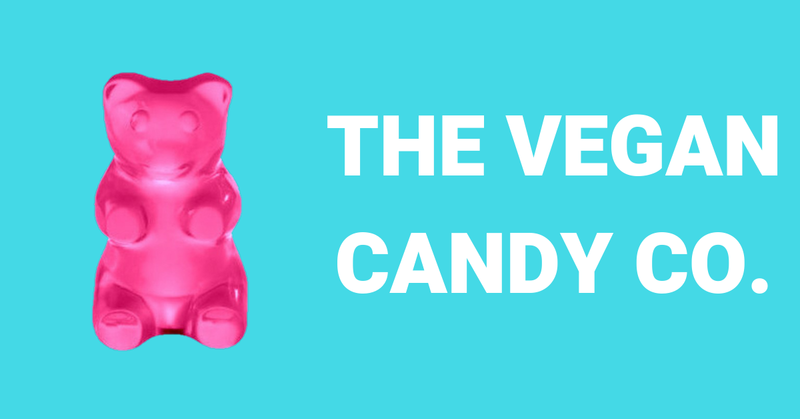 Is your chocolate suitable for: Vegetarians/vegans? Yes. The Vegan Society has certified all our products. 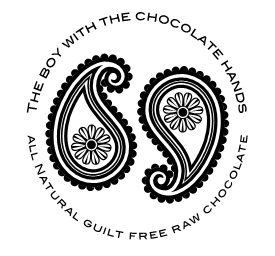 My raw chocolates are handmade using specially selected, ethically sourced organic ingredients. 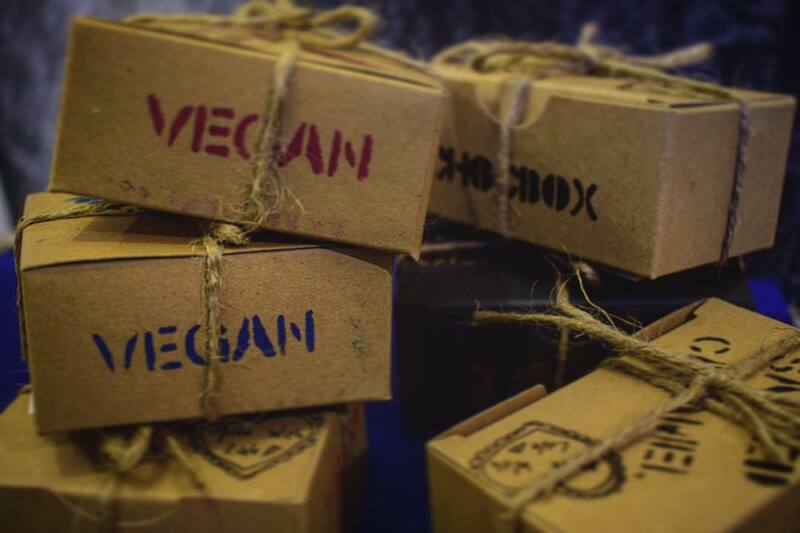 They are 100% vegan, free from refined sugar, dairy, gluten and are packed full of antioxidants. My chocolates are un-tempered. I value taste and nutrition way above convenience. Un-tempered chocolates melt at a slightly lower temperature than tempered chocolates – which makes them even more intense and pleasurable. Because of their shorter shelf life, my chocolates are freshly made each week and need to be kept in the fridge, especially during the summer months. This may create a little more work for me, but I believe it is a worthy sacrifice. I want my chocolates to be as raw, healthy and tasty as they can possibly be. You can find The boy with the chocolate hands chocolates in Radford Mill and Harvest currently & hopefully in a few more places soon.